Disclaimers are fairly common in the trademark registration process and a proper disclaimer may be necessary to ensure that the United States Patent and Trademark Office, or USPTO, approves your mark. A disclaimer basically limits your trademark claim to certain aspects of your mark while denying any claim to other aspects. 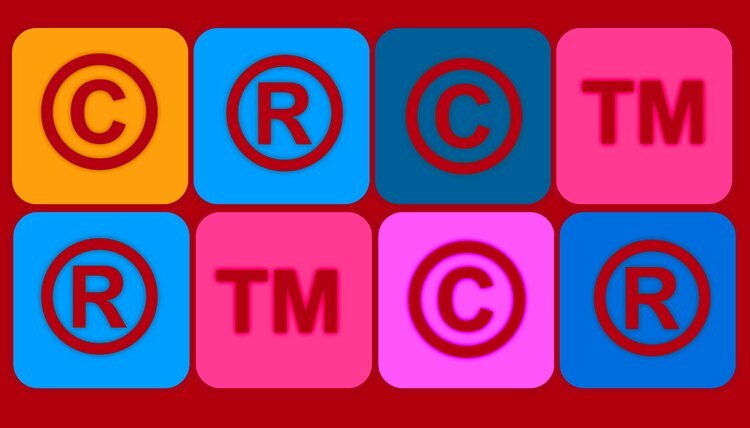 Disclaiming part of a mark that is descriptive, informational or generic is important because it shows the trademark office that you are not attempting to gain an exclusive license to use a term that cannot be registered under trademark law. Additionally, disclaimers can aid courts in deciding trademark disputes when assessing the rights of two parties whose marks conflict. A disclaimer will be required in a trademark application anytime there is material that cannot be registered associated with the trademark. For example, if you wanted to trademark your business name, "Little Franky's Diner," the "diner" portion of your trademark registration should be disclaimed, as that portion of the mark is descriptive and generic. There are two major ways to determine what material should be disclaimed from a trademark application. An ideal trademark is original, unique and inherently distinctive. You should start by assessing if any part of your mark is generic, informational or merely descriptive. These aspects of a mark will not be granted protection so you should disclaim them. In addition to generic, informational and descriptive elements of your mark, you should perform a background search to make sure that no part of your mark will infringe on another trademark and subsequently disclaim or amend any infringing portions of your mark. When completing your trademark application, the second section of the application is titled, Mark Information. In the Mark Information section you will see the text, "No claim is made to the exclusive right to use 'BLANK' apart from the mark as shown." In the blank, you may type in any word you desire to disclaim as part of your trademark application. If you desire to disclaim multiple words or elements of your trademark registration, you may explain further in the Miscellaneous Statement portion of the Mark Information section of the application.